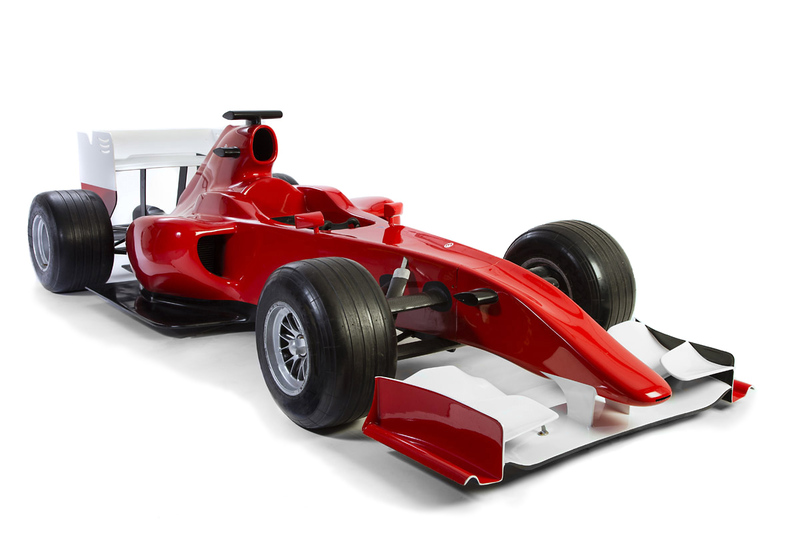 Race like a real Formula 1 driver! 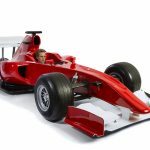 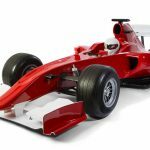 Buy a Formula 1 race simulator for your home, gaming room or office and drive through the streets of Monaco or the straights of Spa-Francorchamps like a pro racing driver. 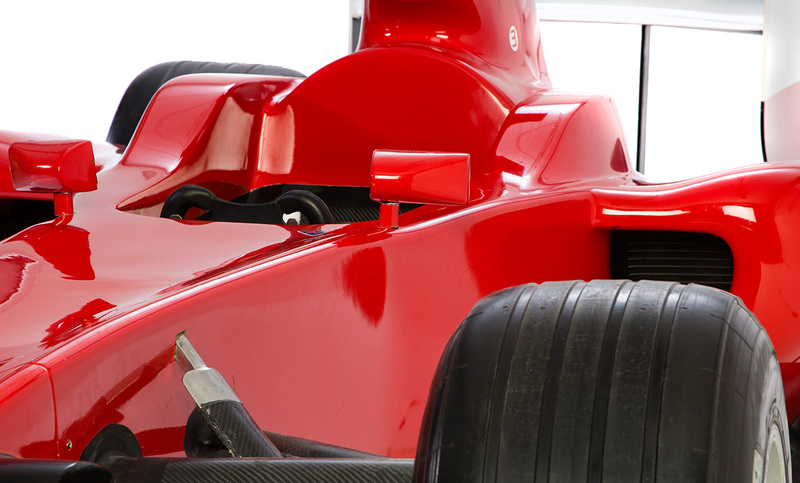 Can you make it full throttle through Eau Rouge? 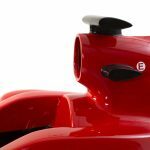 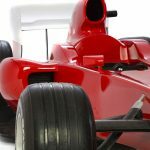 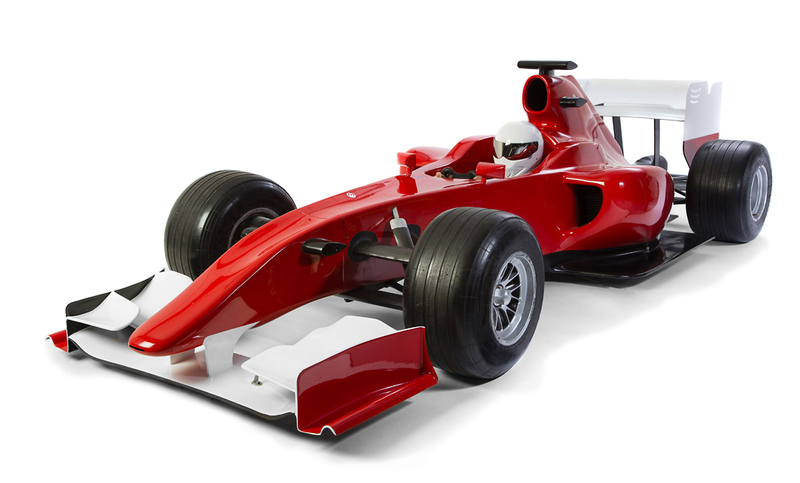 Our full size Formula 1 Race Simulator can be custom made in any colour and team livery. 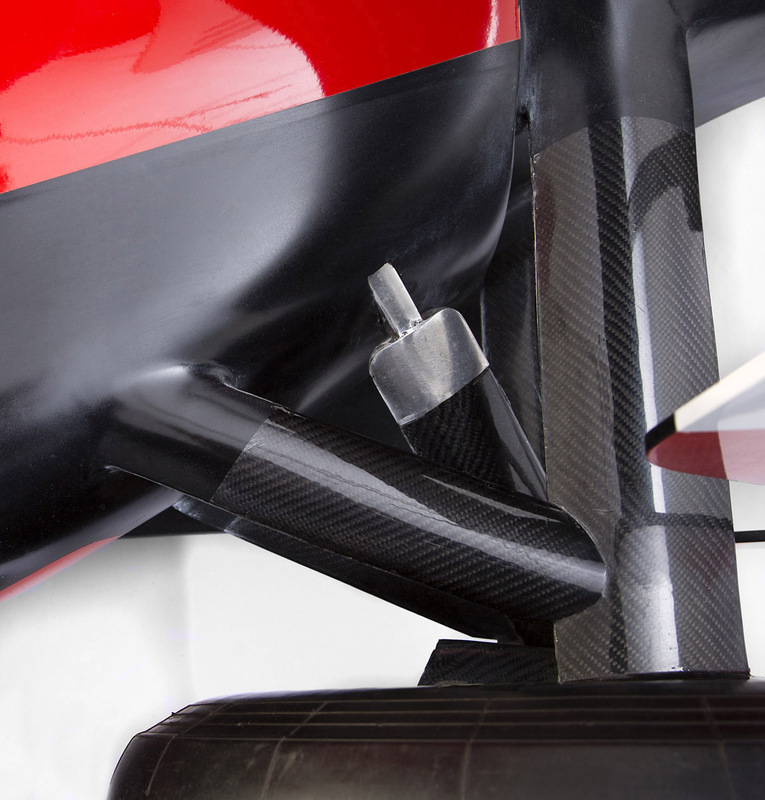 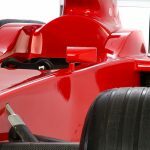 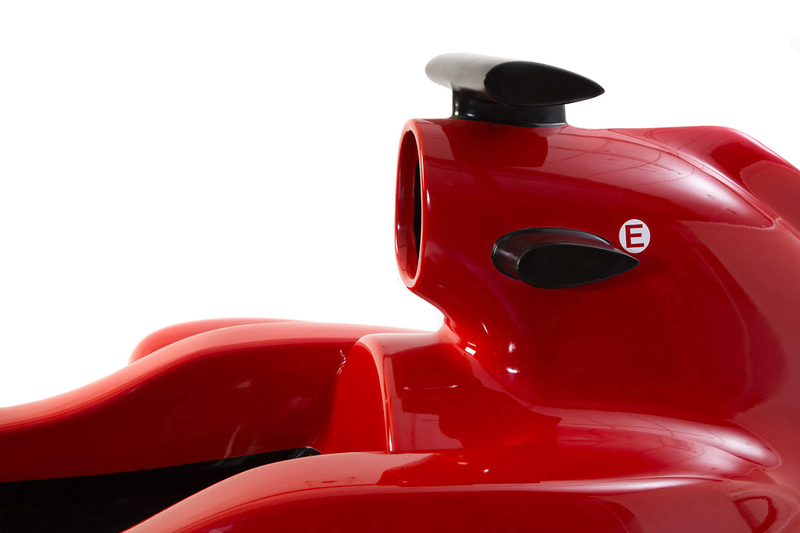 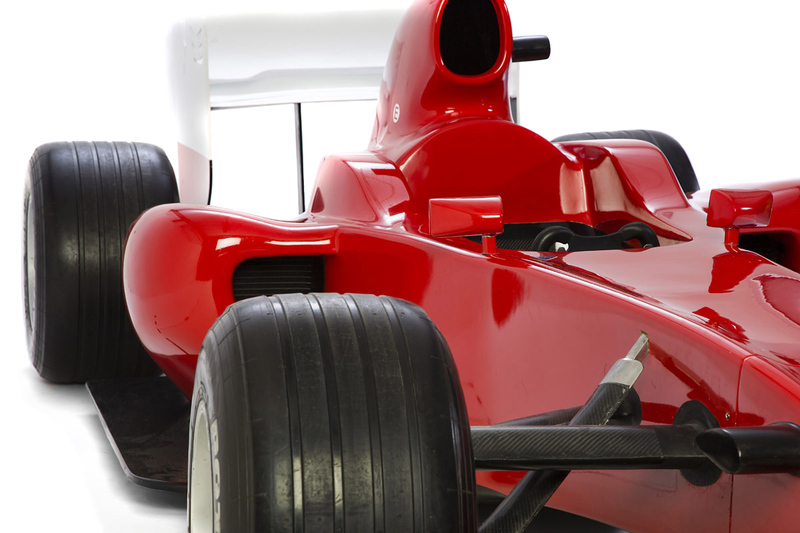 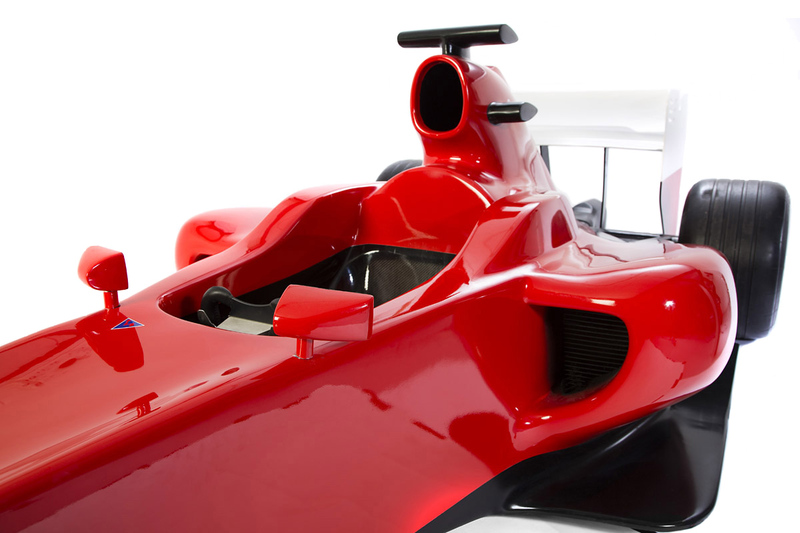 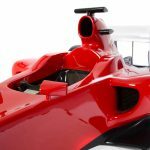 We can support you with customization of the full size Formula 1 simulator. 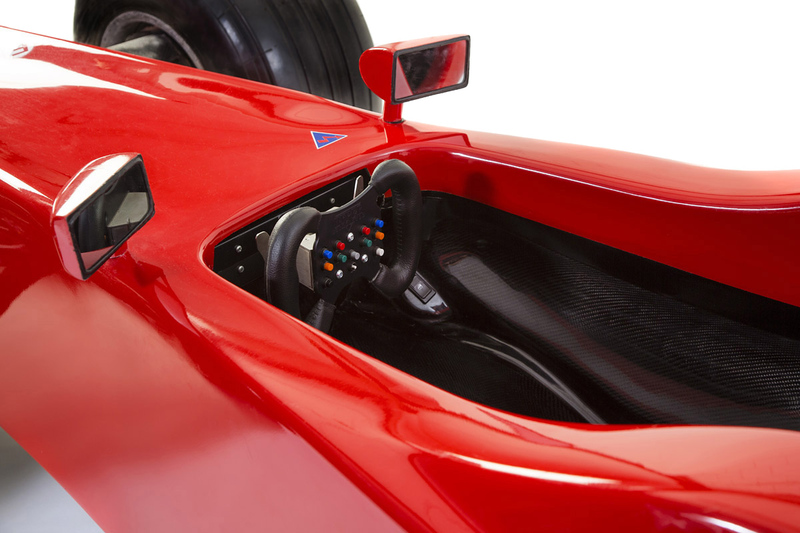 The simulator comes with real Formula 1 steering wheel and pedals. 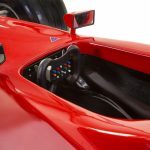 F1 style steering wheel with programmable buttons for ERS, DRS, pit limiter, etc.